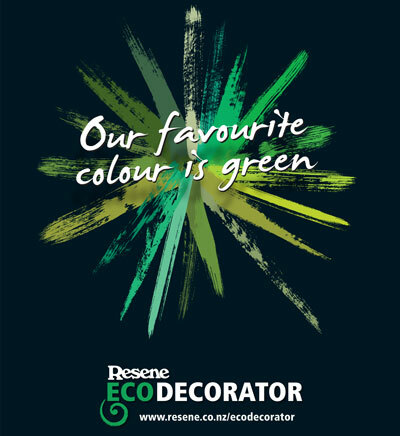 Sustainable decorating is more than just choosing an Environmental Choice approved paint. 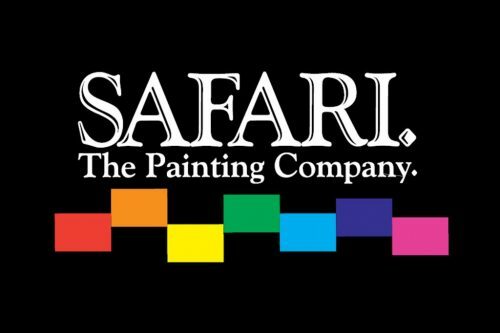 Sustainable decorating is also making sure that it is applied in an environmentally responsible manner following sustainable principles. 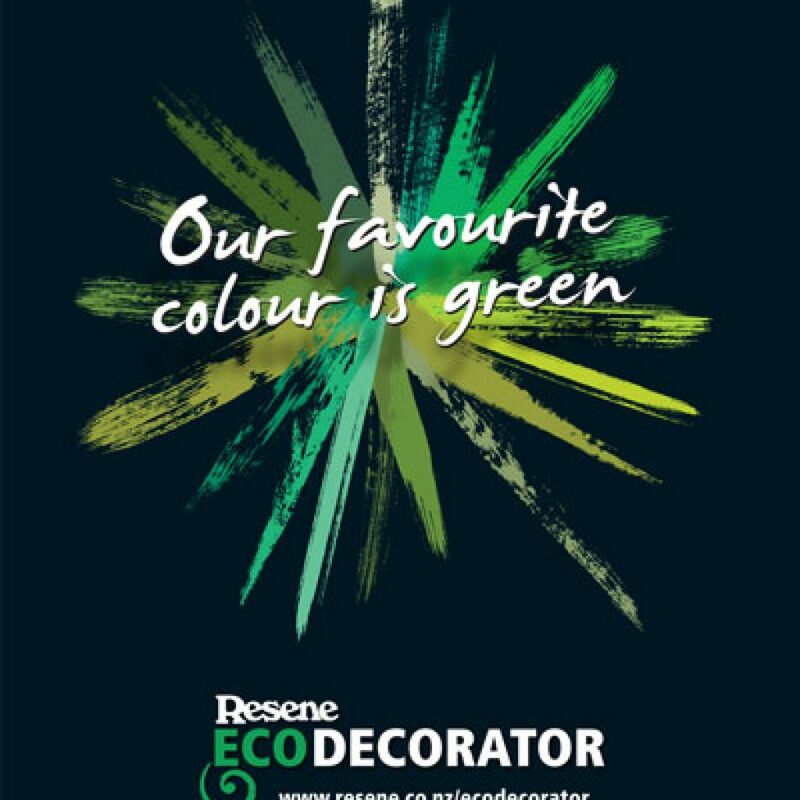 Resene has for many years actively improved the sustainability of our products and systems, and to help you choose a sustainable painting contractor with confidence we’ve developed the Resene Eco.Decorator programme.